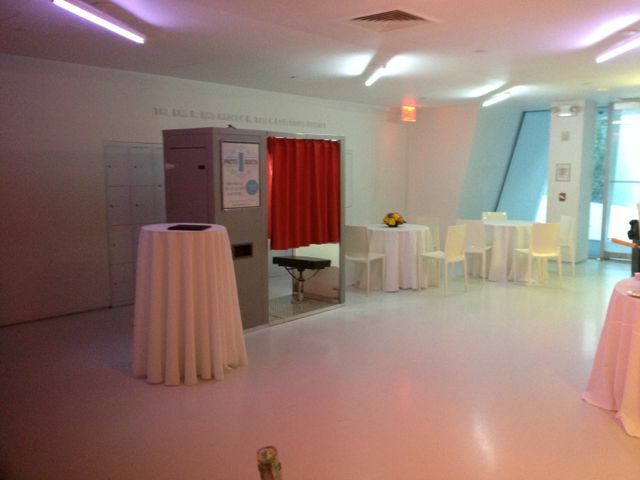 Interested in a photo booth rental NYC? In light of Thanksgiving, we wanted to share our gratitude to our wonderful clients and the unique venues visited throughout NYC this past year. Our vintage photo booth made stops throughout NYC, from way uptown to way downtown, we’ve visited some of the most beautiful venues in NYC. 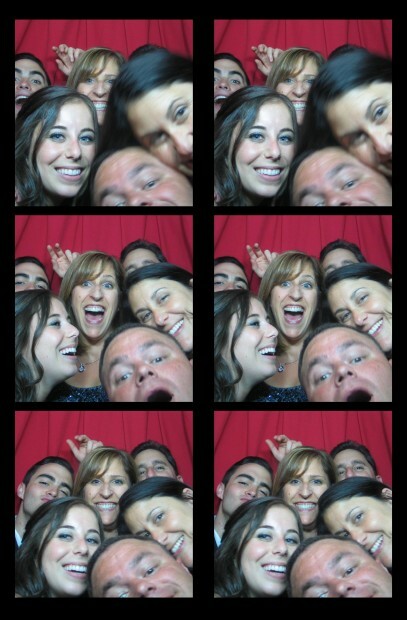 Interested in a photo booth rental NYC? Check out some of our favorite venues. 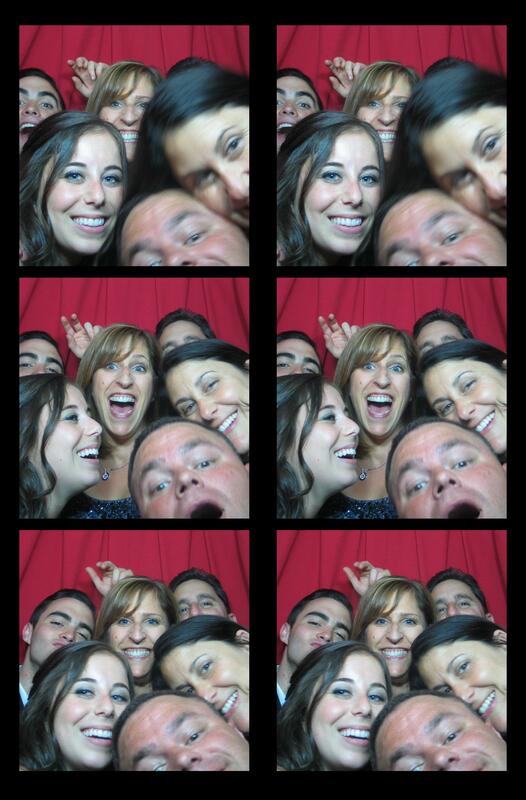 We are overwhelmingly grateful to our wonderful clients, but also all the guests who jumped into our classic photo booth and posed for photos. Next time you consider a party in NYC, ask yourself: photo booth rental NYC? 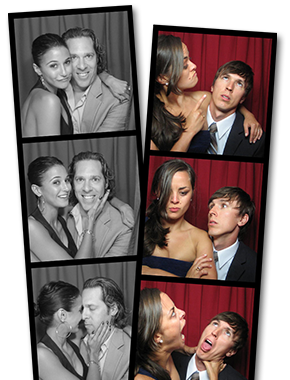 Check us out at photoboothplanet.com. Our booth at a beautiful venue! 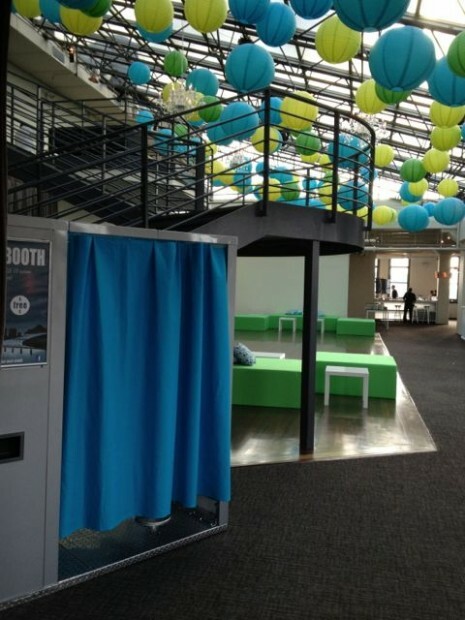 Next Post: Open air photo booth or enclosed?